For home phone line security, monitoring all outgoing and incoming phone conversation. Auto switch between phone line and area voice monitoring. Phone line is first detected. Auto calling when detect phone line in used, can turn on or off.. Built in high sensitive dual microphone. Auto calling when detect voice level in OTP-GSM85 area, can turn on or off. 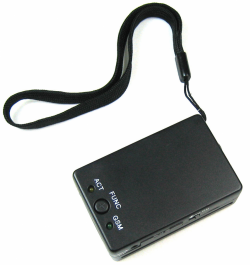 Auto calling when detect external device input, like infra red sensor alarm, can turn on or off. Auto calling when detect shock for OTP-GSM85, can turn on or off. Dual mode function, can operate independent without phone line plug in, auto detect function, Auto switch to phone line monitoring function. External microphone input can be used as voice unlimited repeater, transmit using GSM network.